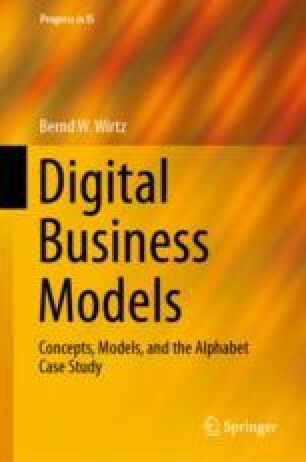 The context business model focuses on classifying and systematizing information available on the Internet. While Sect. 6.1 outlines the relevance of the context business model, Sect. 6.2 describes the various types of this business model and Sect. 6.3 presents the underlying value chain. Finally, Sect. 6.4 provides a case study of the Internet search engine Bing.